Since the specialty coffee craze hit mainstream America in the early 1990’s, the way that people view coffee has changed drastically. A multitude of Americans are no longer content to brew pre-packaged coffee, opting instead to flock to the closest purveyor of specialty drinks. However, it doesn’t seem to be enough to have a good cup of coffee, as we have become fascinated with fancy sounding words, sugary syrups, and streamlined service. It has become commonplace for coffee shops to develop a drive-thru and have coffee brewed well before a customer walks in, making the process as quick as possible. However, one thing is lost in this hastened transaction: a genuine coffee experience. ROWSTER: New American Coffee hopes to change this, allowing customers to experience the coffee process from beginning to end, so they can see raw coffee beans transform into a delicious drink. 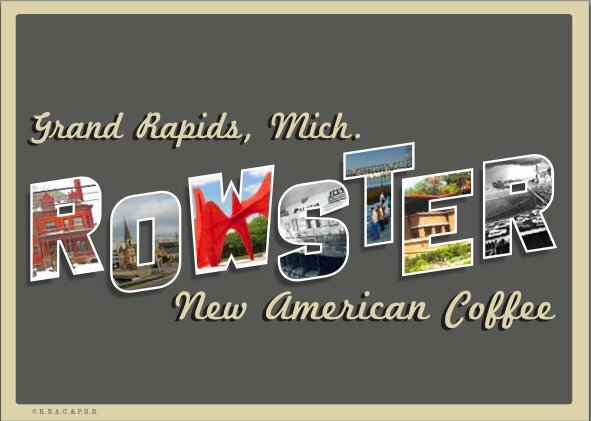 Owner, Kurt Stauffer, began ROWSTER simply by allowing a personal hobby to take on a life of its own. “I had been roasting in a Has Garanti 5 kilo drum roaster on my back porch since 2004 for friends and as a ‘hobby’ that got a little out of control,” said Stauffer. “But in 2008 my employer fell prey to the economic crisis and I decided to turn my passion into a full time business.” Upon purchasing a larger roaster, Stauffer moved his hobby into a building on Cherry Street. He began receiving commercial orders and eventually decided to move the business to its current location on Wealthy Street, providing both more space as well as a commercial store front, allowing for the addition of retail sales. 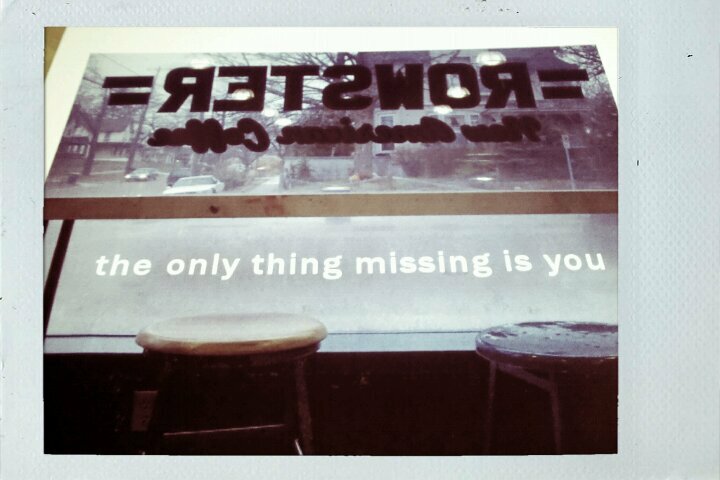 ROWSTER sets itself apart from other places by not viewing itself as a coffee shop. 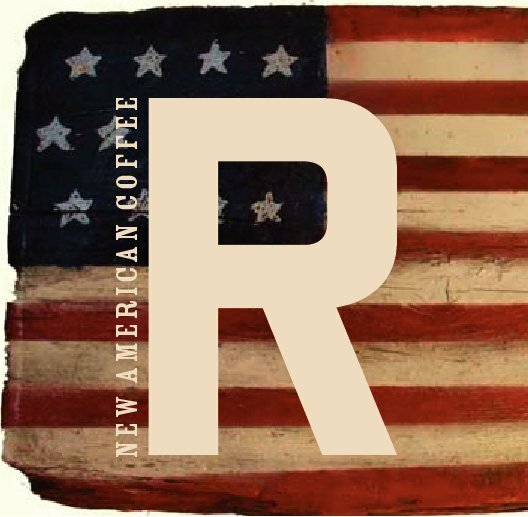 “The label ‘coffee shop’ is hard to shed or break away from, but we are first and foremost a roaster,” said Stauffer. “If we only sold bags for home users, we would be very happy.” However, ROWSTER also distributes to a number of area restaurants and cafes, though Stauffer won’t sell to just anyone. “Our customers are an elite group. We don’t look for customers, our customers come to us.” Stauffer screens them, making sure that they share ideals, regarding both business ethics and coffee. Whereas chain coffee shops allow the customer to take complete control of their experience, using the menu board as a frame of reference, ROWSTER aims to shift the paradigm and keep much of the control in its own hands. “Ultimately, we are the experts so we want the customer to stay out of the decision making process as much as possible,” said Stauffer. “It’s very aggressive and risky but it’s the only way to take charge of the customer experience and exceed their expectations.” This does not mean that the customer’s opinions are not heeded, but rather that the staff takes the responsibility of helping satisfy them. “Our staff is trained to be very empathetic and read the verbal and non-verbal cues through just a couple of brief questions so that we can easily figure out what a customer generally wants,” said Stauffer. 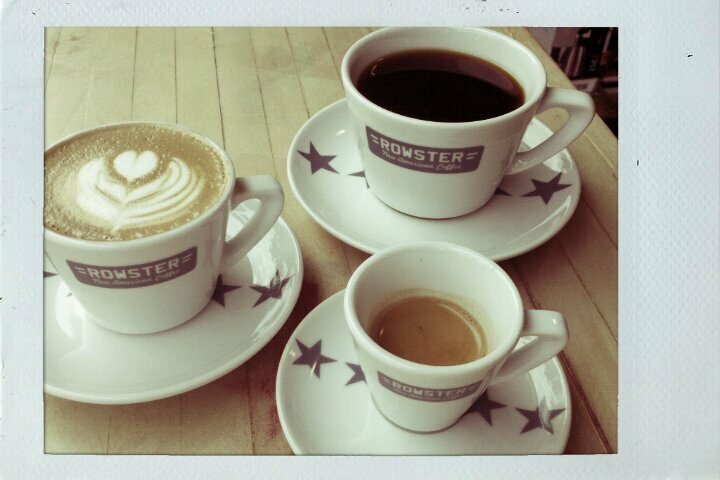 While serving up traditional coffee shop fare such as lattes and cappuccinos (and not the kind you get from a machine at the local Speedway), it is the brewed coffee that is the pride and joy of the ROWSTER staff. This is because they are deeply involved with the coffee producing procedure from the very beginning stages. 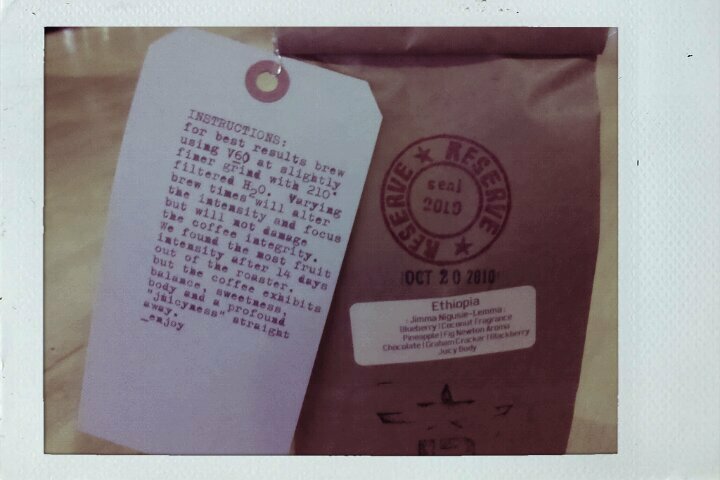 ROWSTER purchases fresh coffee beans seasonally, depending on where they are currently being harvested. After receiving the beans in their raw state, still having a green color, it is time to roast them on site. It is Stauffer’s roasting philosophy that allows the coffee to speak for itself. After sitting down at the counter and ordering a coffee, it becomes apparent that you will not be receiving something that has been waiting patiently in an air pot for you to arrive. The barista will weigh out the beans of your choosing, grind them before your eyes, and put the grounds into a filter placed inside a mug. Then, 211 degree water will be added to the grounds, which is apparently the ideal brewing temperature. This pour-over technique allows the coffee to have the delicate intricacies that a French press will provide, while also stopping sediment from reaching your cup.